Stand out from the crowd with our reflective coloured blue vest. 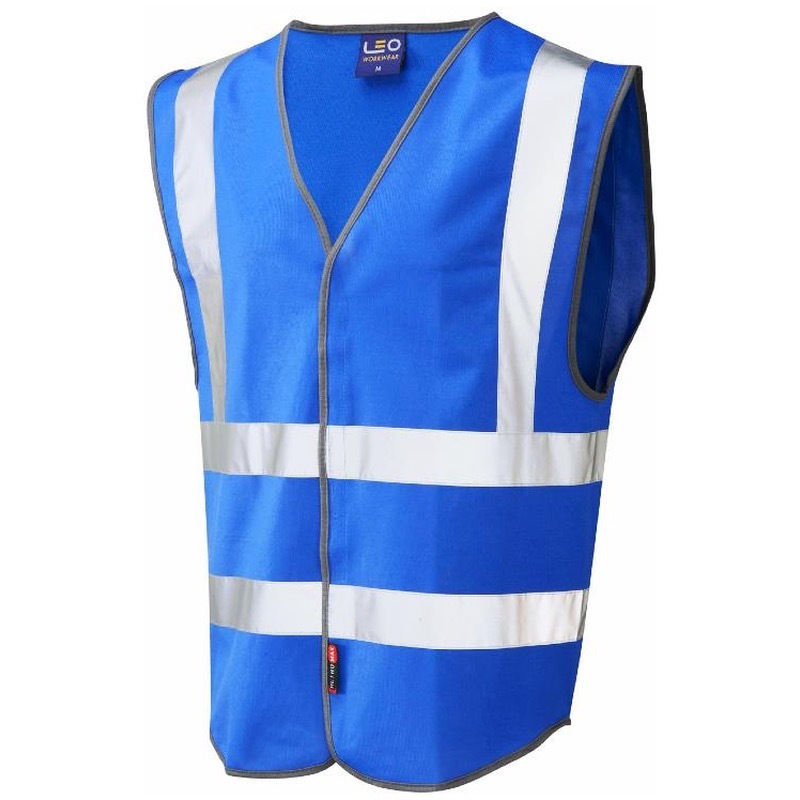 All our coloured waistcoats offer an improved fit, with deeper arm holes than standard and a low rise at the hip to offer pocket acces. All garments are finished with a durable and smart grey trim. Thank you for your positive comments. We are very pleased you are happy with your order and would recommend us. Apologies for not providing our usual highest level of communication regarding the delivery, we will review this to see where improvements can be made in this process.